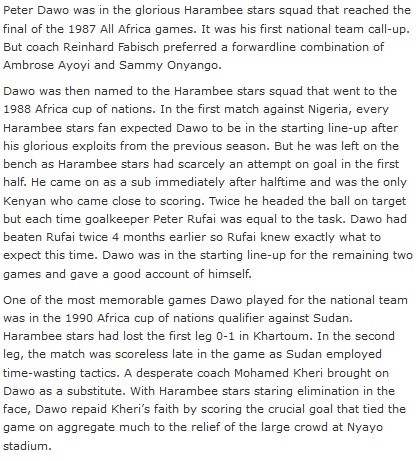 Peter Dawo leaves for Egypt. 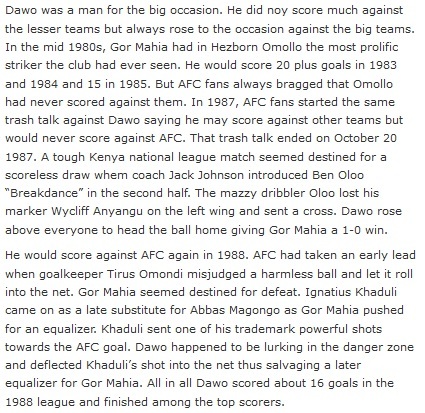 What made Dawo great ? 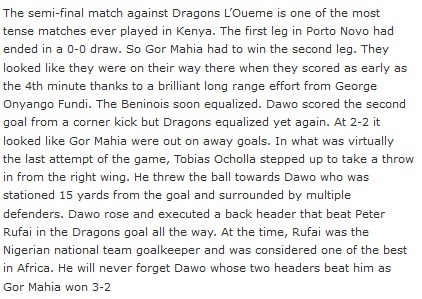 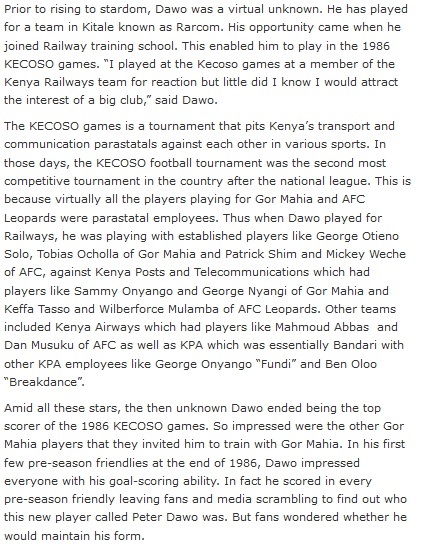 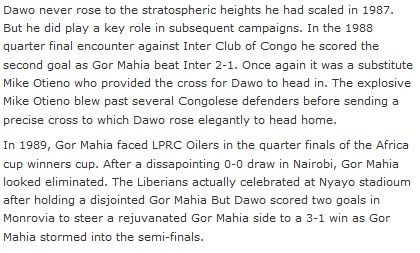 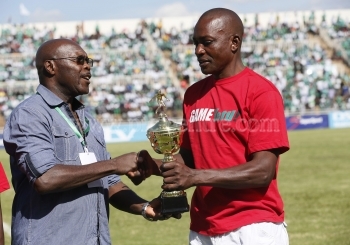 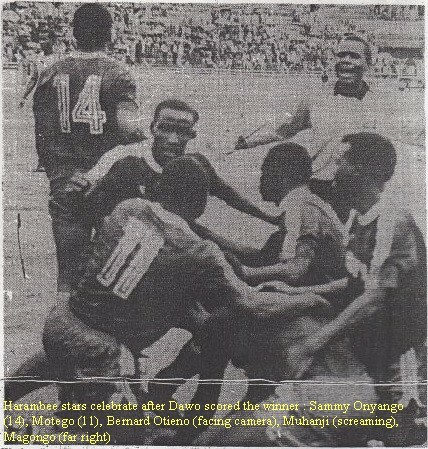 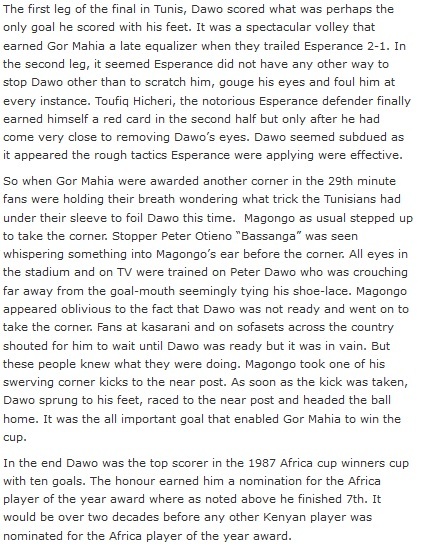 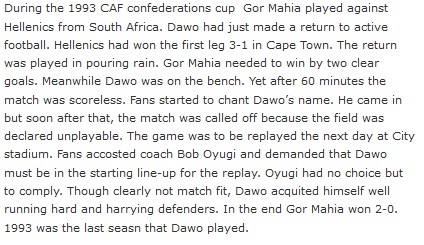 Peter Dawo is the uncle of current Gor Mahia striker Patrick Oboya. 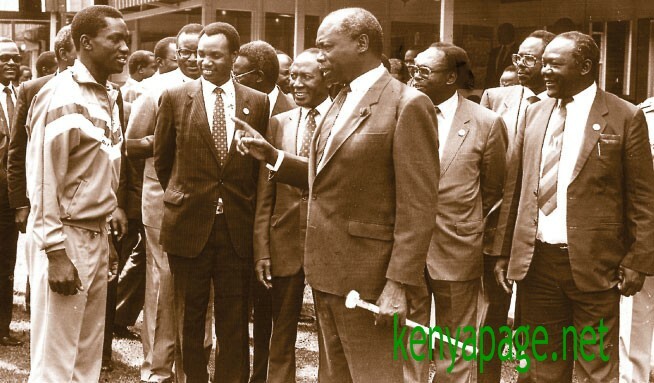 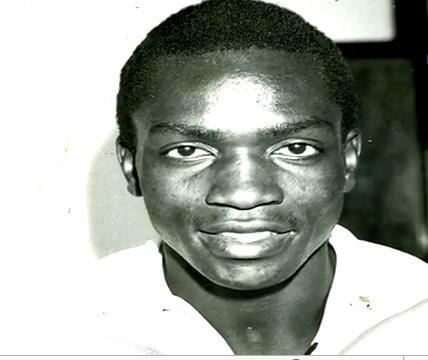 The legend………we shall rename VIP stand in kisumu, peter dawo stand. 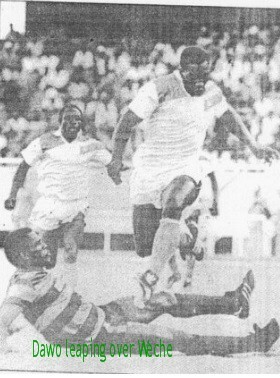 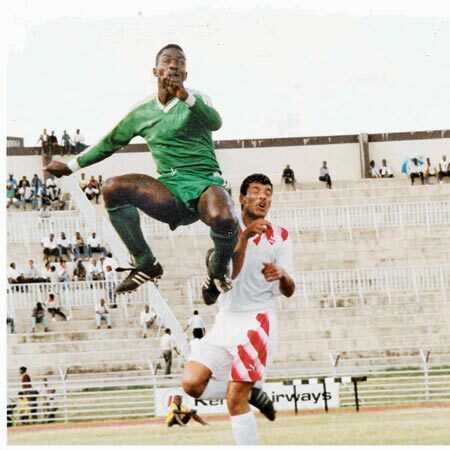 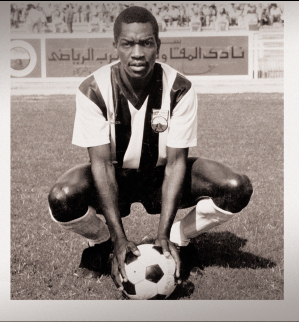 PETER OJANY AS WE HIS COLLEAGUES AT GOR MAHIA USED TO CALL HIM, WAS ONE OF THE BEST MAN IN HIGH BALLS.